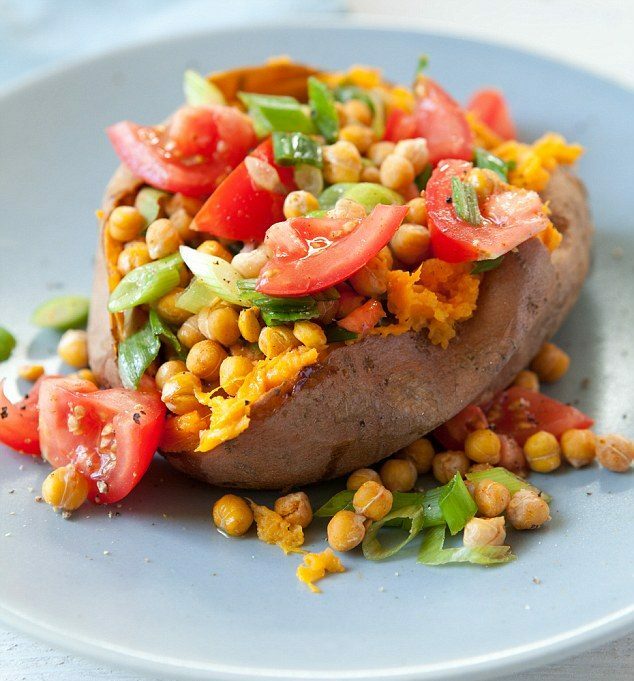 If there is one ingredient in your kitchen or pantry that you can experiment endlessly with is a potato! You can fry it, steam it, bake it, boil it, practically you can cook it anyway! 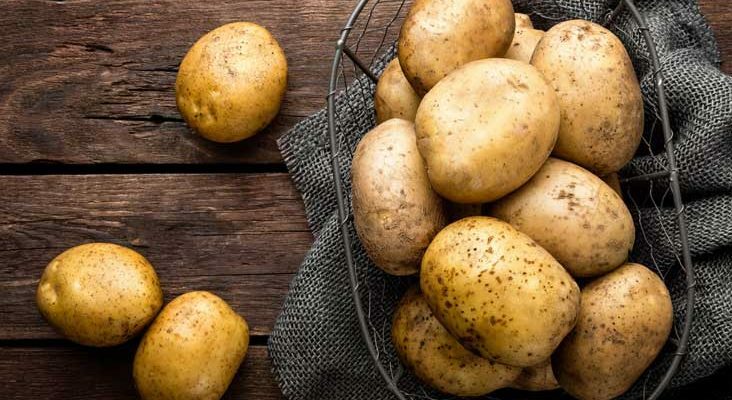 Here are our 3 favorite ways to cook a potato. All you would need for this is an oven, a starchy russet potato, and any combination of toppings! Heat oven to 220C/200C fan/gas 7, oil the russet potatoes, and put them straight on the oven shelf and roast for 45 mins or until tender all the way through when pierced with a knife. 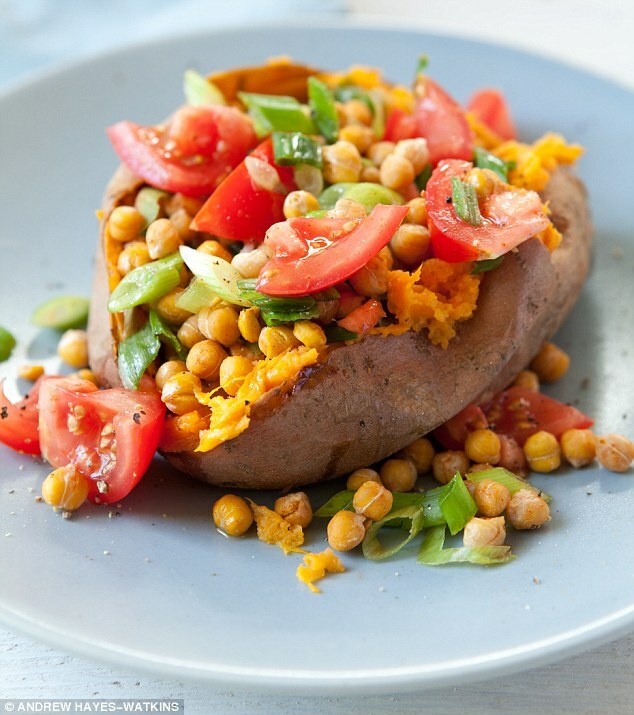 Cut the potatoes in half and top with the corn and salsa. Serve with the lime wedges for squeezing over. 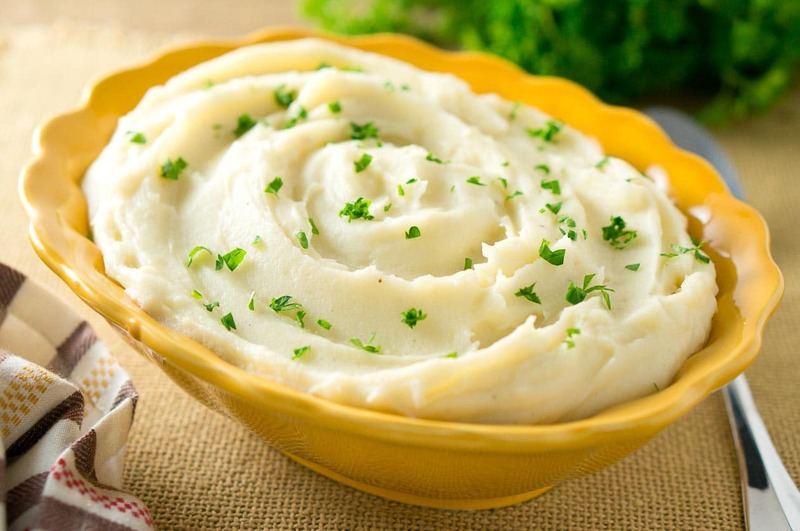 The tip to having soft and delicious mashed potatoes is steam the potatoes instead of boiling them. Steam the potatoes for 20-25 mins until mashable. In the separate saucepan, melt the butter over low heat, and whisk the flour into the melted butter. Add the salt and freshly ground black pepper. Cook over low heat, stirring, for at least 2 minutes to minimize “flour” taste. Slowly add 1 cup of milk, stirring constantly. When it thickens add in the mashed potatoes. Previous PostArman Ali Pasha Next PostStreet wear from Around the Globe!